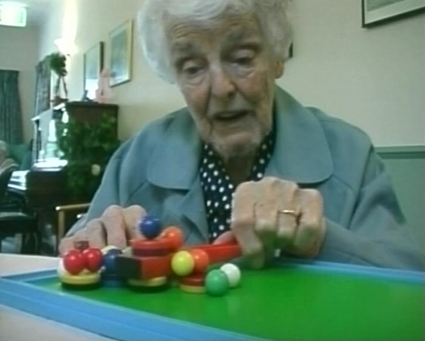 Appropriate individual activities are fundamental to dementia care. When people with dementia are engaged in meaningful activity they have a feeling of being in control. They enjoy a sense of well-being. Their self-esteem is heightened by feelings of success and reward. Their behavior is more settled and they are more relaxed and compliant.